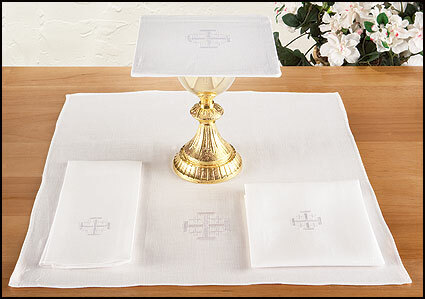 Our beautiful church supplies are reasonably priced, and many are 25-35% below normal retail! 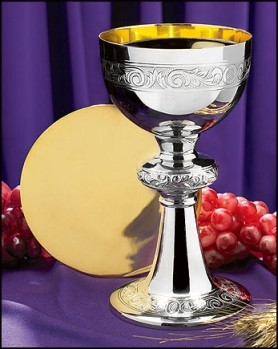 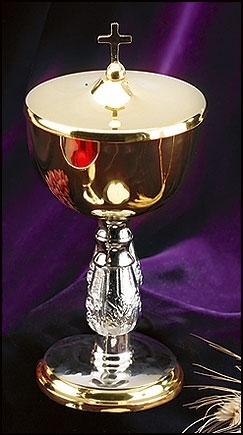 (appropriate ship charges may need to be adjusted for very heavy items) Here are some items you may need for a Catholic Church which are available here: Communion Cups Chalice like vessels used at communion when the people receive from the cup. 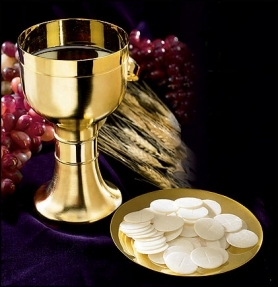 They are kept on the Credence Table and brought to the Altar at communion time. 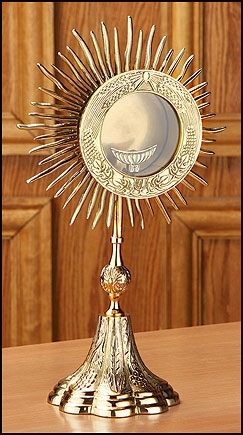 Monstrance - A sacred vessel designed to expose the consecrated Host to the congregation either for adoration in church of carrying in procession, particularly on the Solemnity of the Body and Blood of Christ. 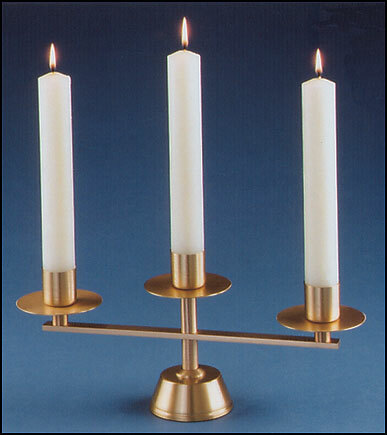 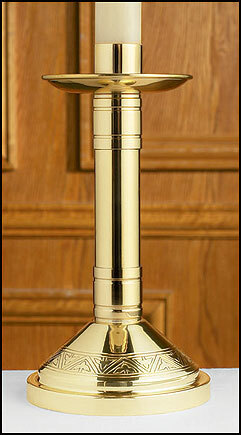 Sanctuary Lamp - An oil lamp or wa xcandle that burns near the tabernacle. 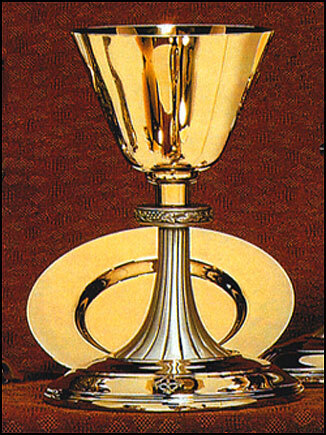 It is always lit whenever the Blessed Sacrament is reserved in churches or chapels as a sign of honor shown to the Lord. 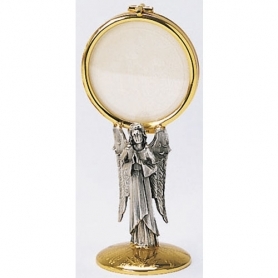 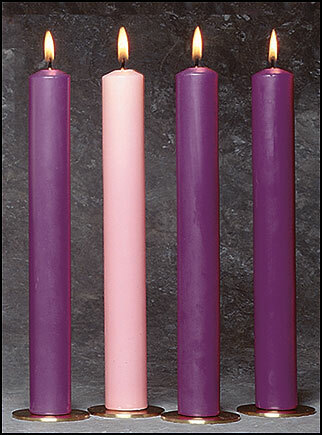 Also you will find candles and other items for your Catholic Church. 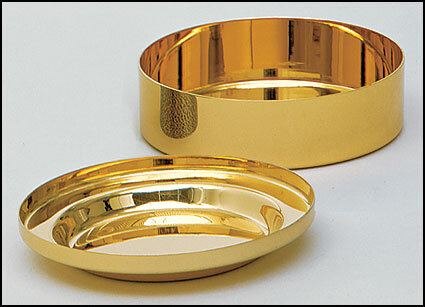 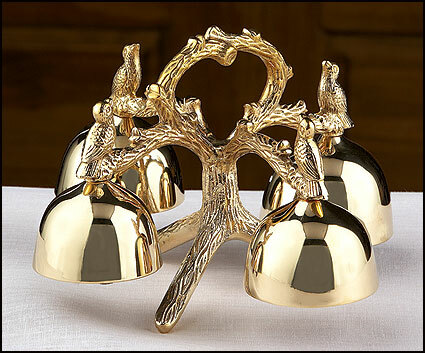 These make great gift items for men who are being ordained!